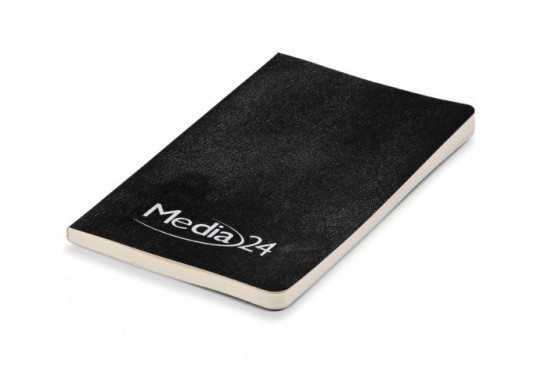 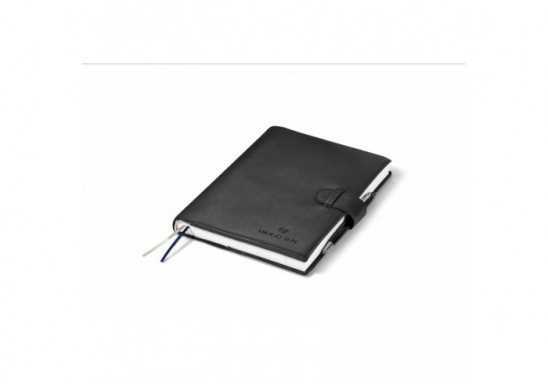 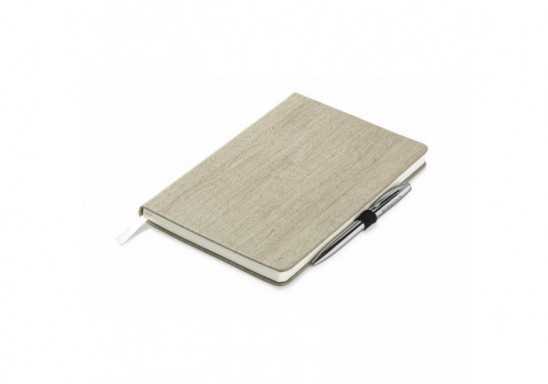 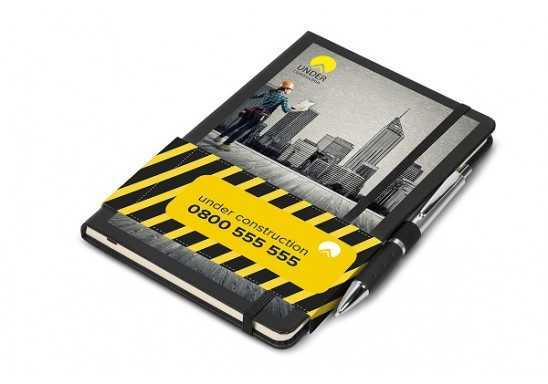 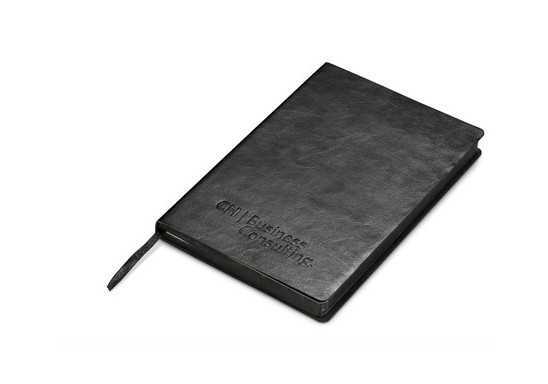 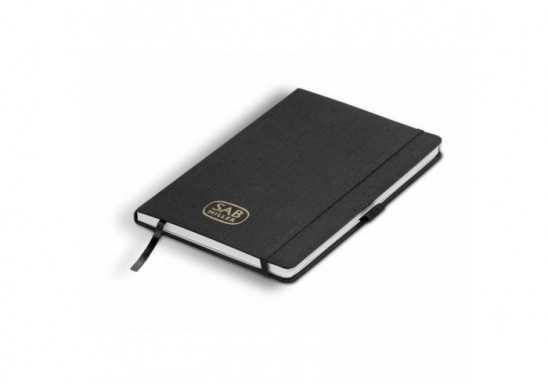 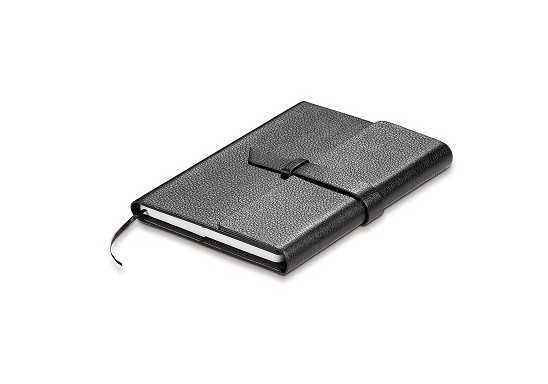 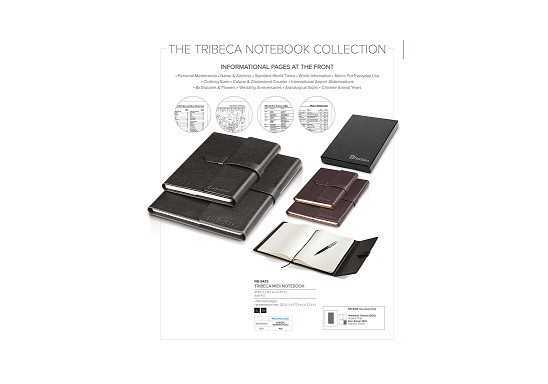 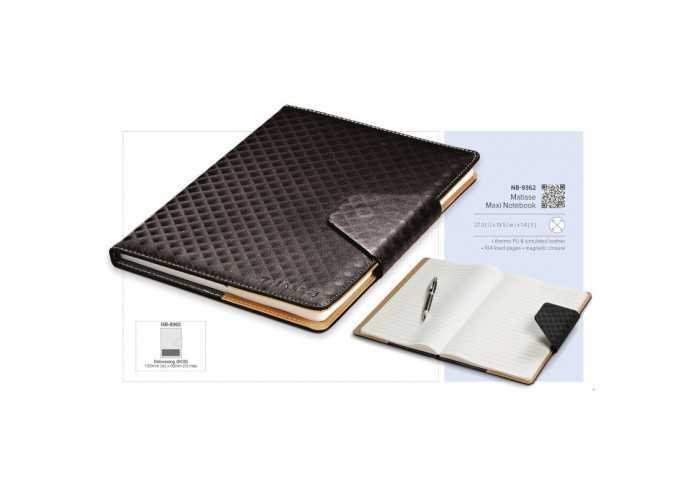 An elegant and executive notebook with classy stitch accent and stunning textured cover design. 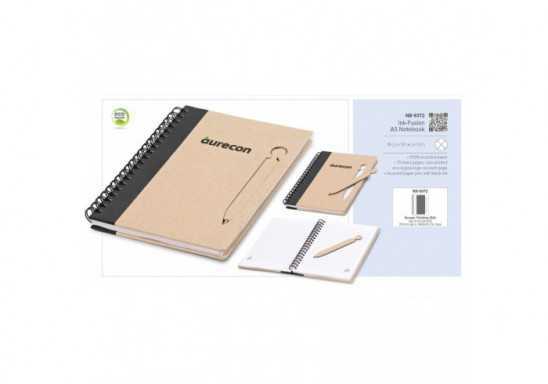 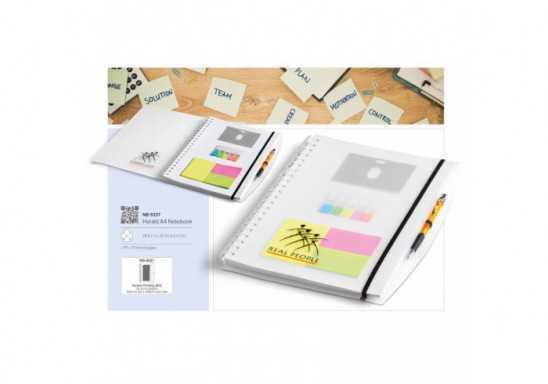 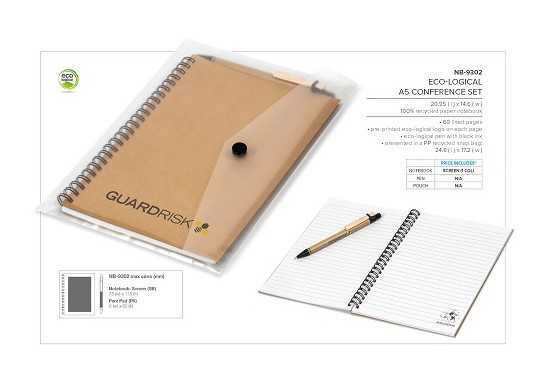 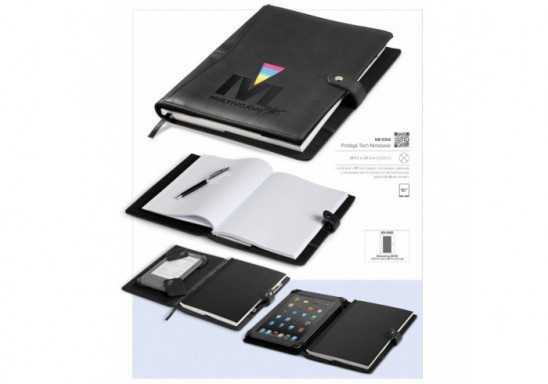 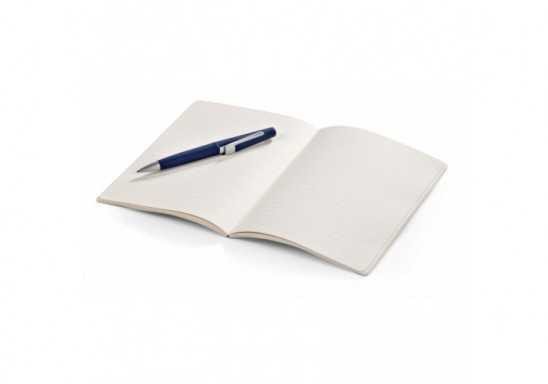 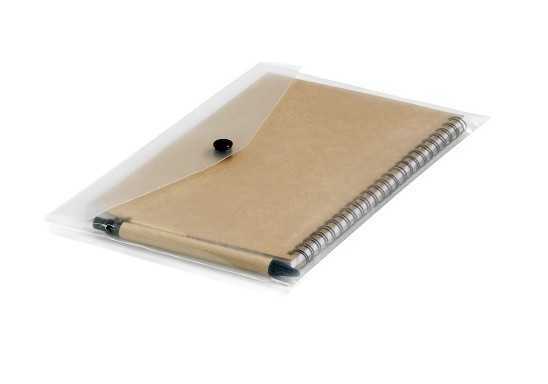 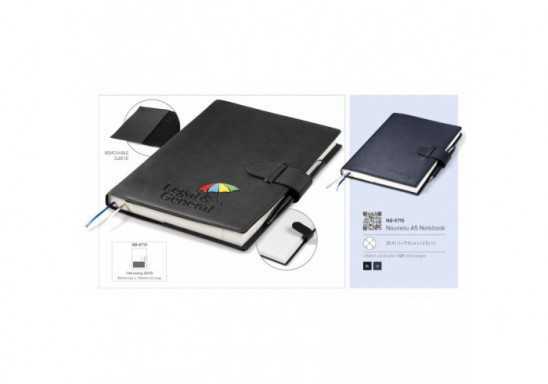 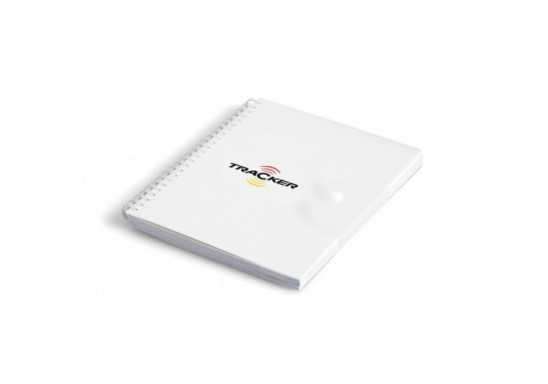 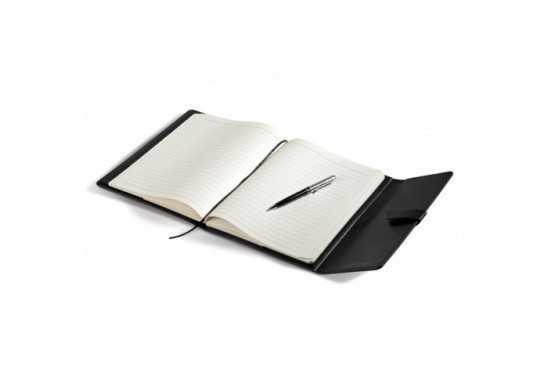 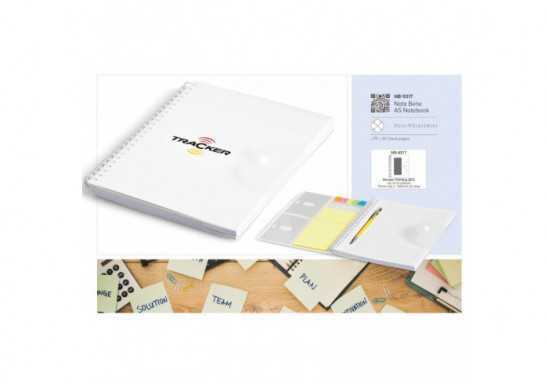 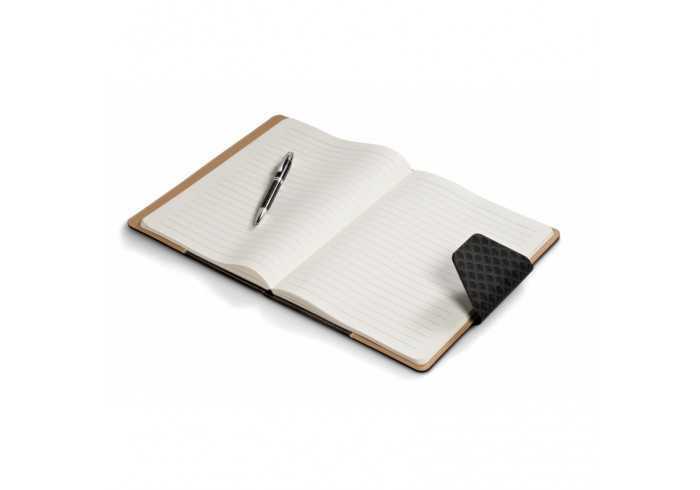 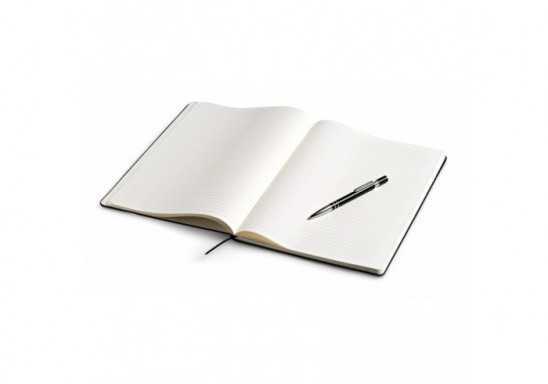 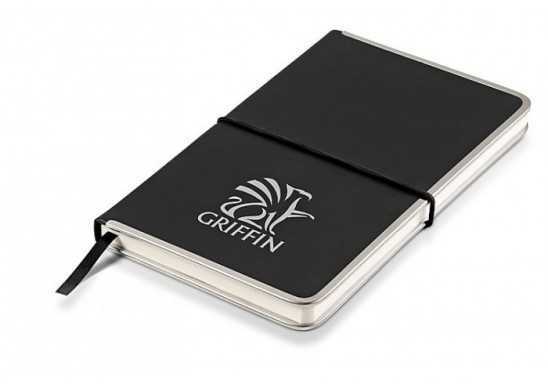 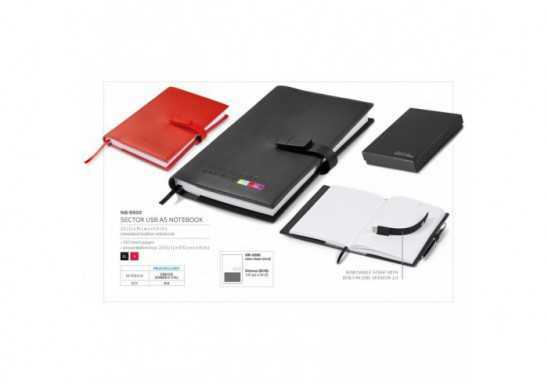 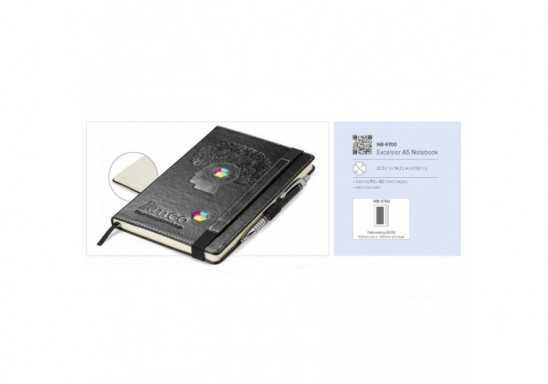 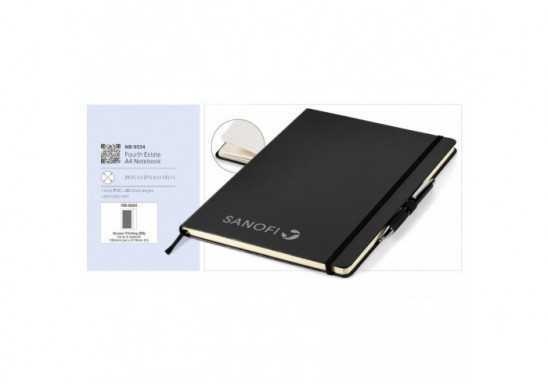 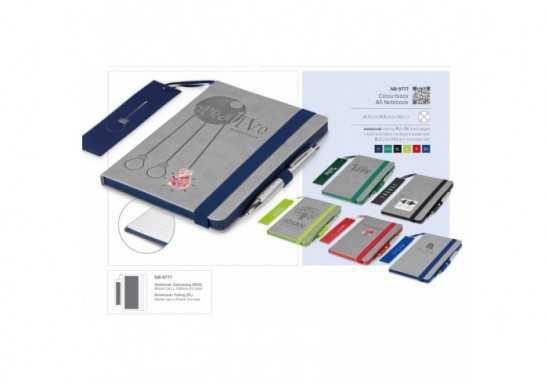 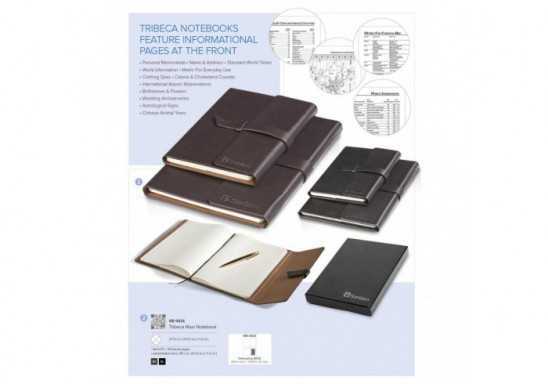 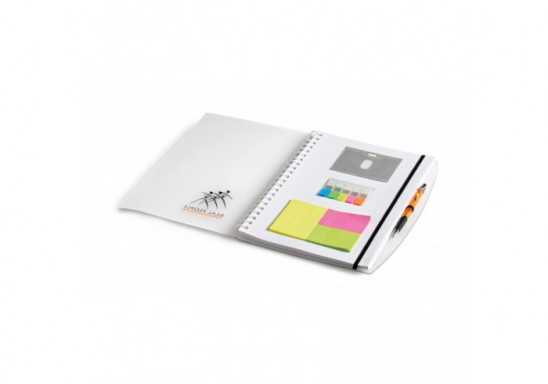 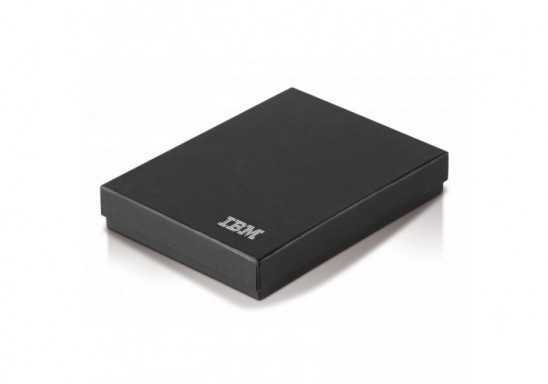 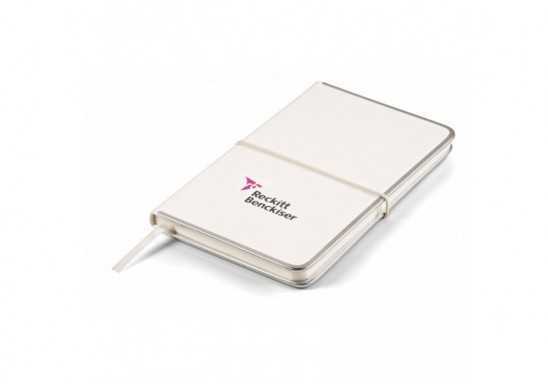 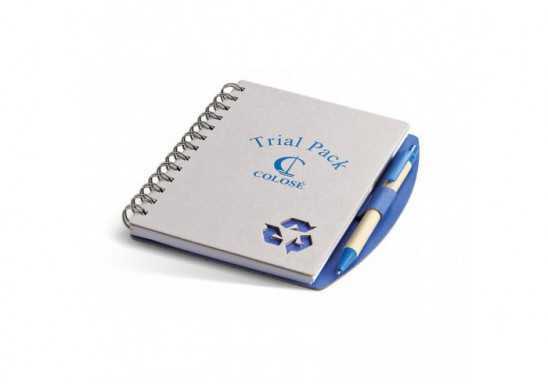 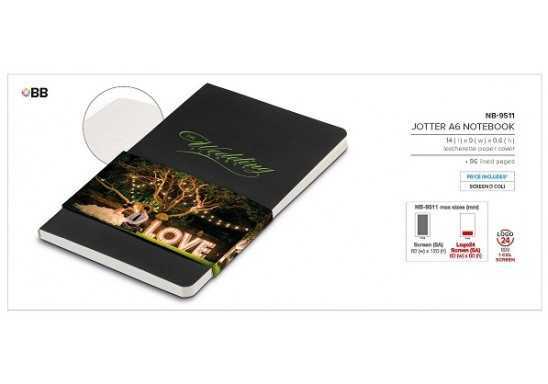 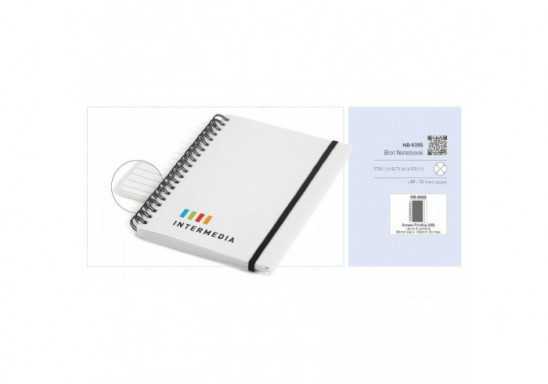 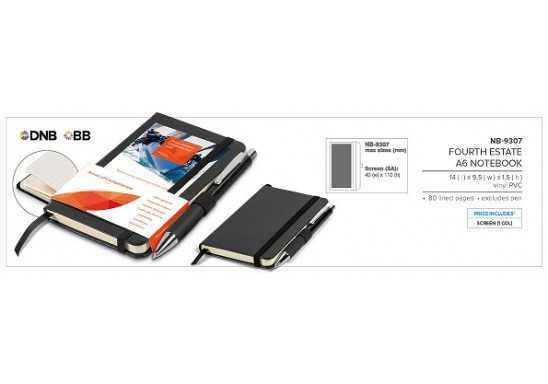 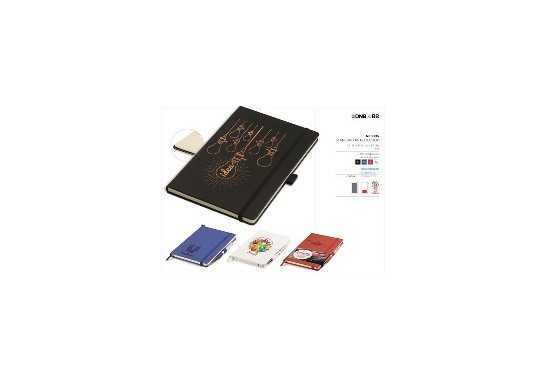 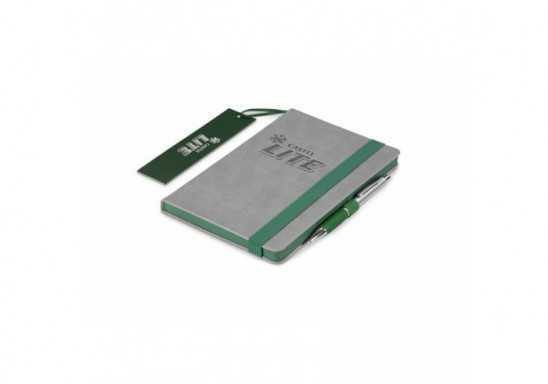 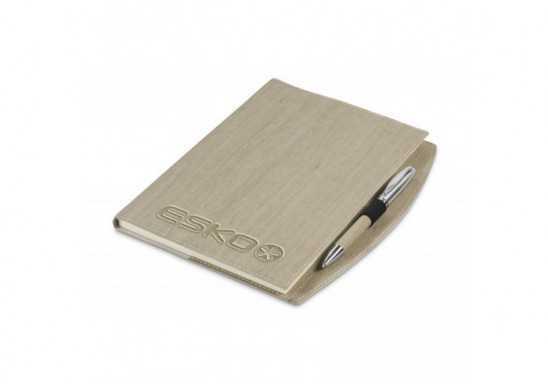 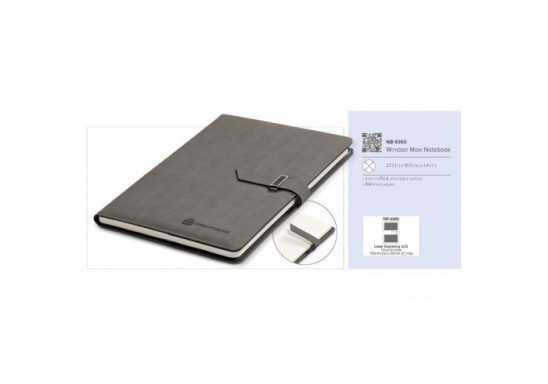 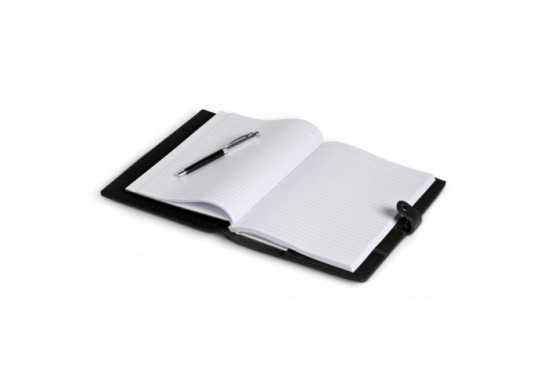 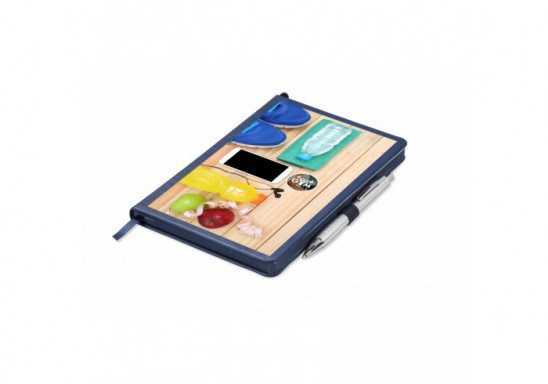 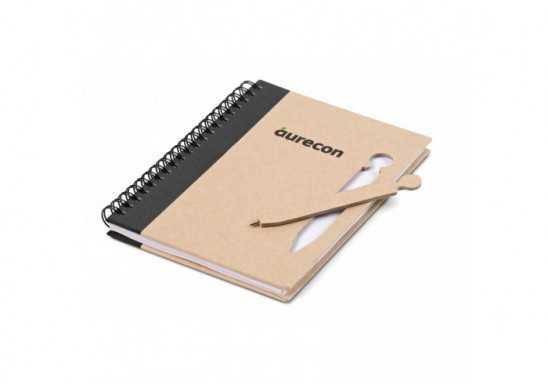 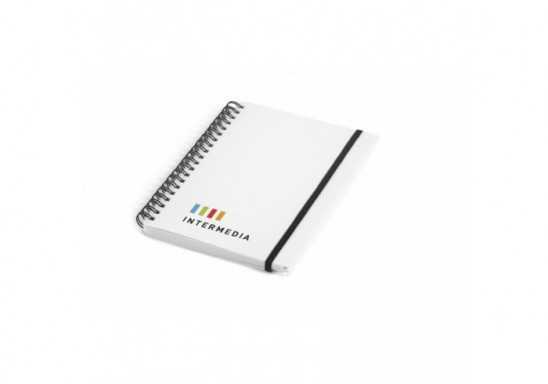 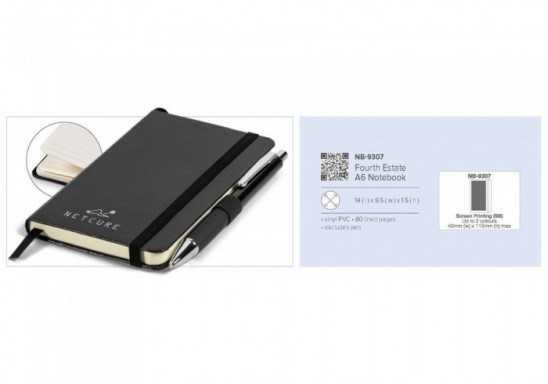 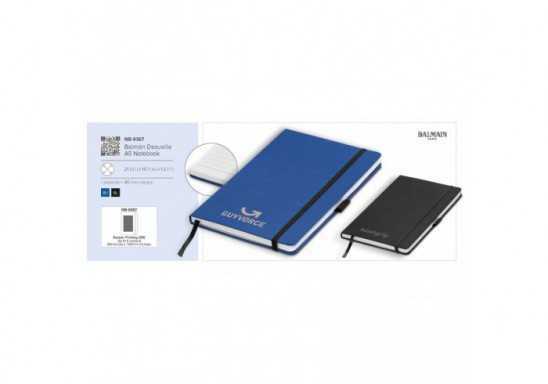 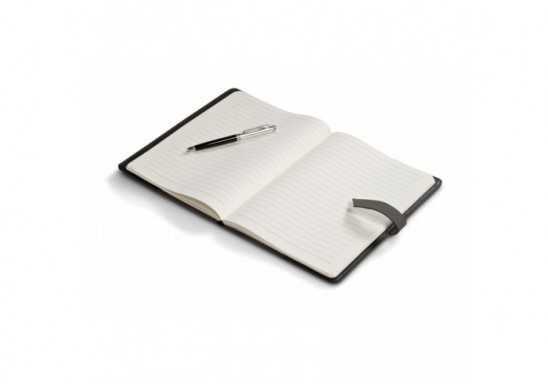 Includes magnetic closure and 104 lined pages. 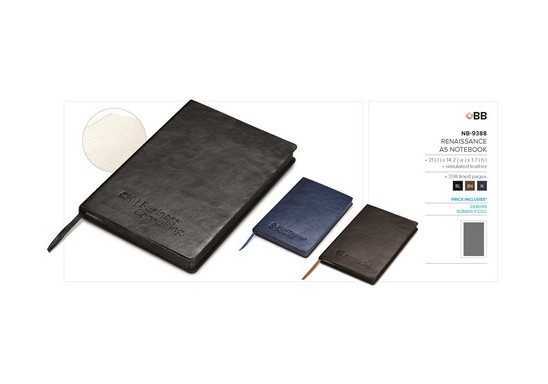 Excludes pen • Thermo PU & simulated leather 27.3 ( l ) x 19.5 ( w ) x 1.4 ( h ).